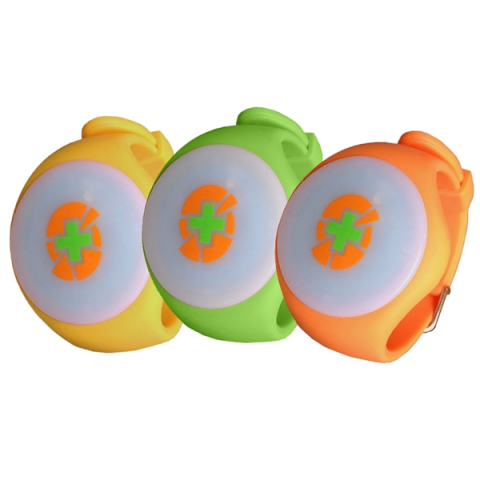 This is a very fine fitness device that is targeted mainly for children between the ages of 8 and 12. What it does is keep accurate track of both the movement and the duration of movements with regards to fitness. This device keeps track of every movement and step that is made. Should a child sit down? It will even make note of it. It is that intricate, efficient, and detailed. It inspires life-long good habits for children such as maintaining a regular form of movement or fitness for them. Kids can use it to build up their own fitness. A little bit to start with, and then more, and then more. Pink and blue colored bands available. Also, adult-sized bands too. What Gadget Can Do For Us? This state of the art activity tracker will keep kids on their toes and wanting to move every day just to score up points that they do earn. This nice device encourages good health and well-being for kids in an interface that is fitness tracker, part game platform, and part social media. Gear Up And Go. There is a review of SQORD POWERPOD posted at the YMCA of Snohomish County. The review given here is awesome in that it talks all about this great device and how it does inspire children to better health and fitness in every way. 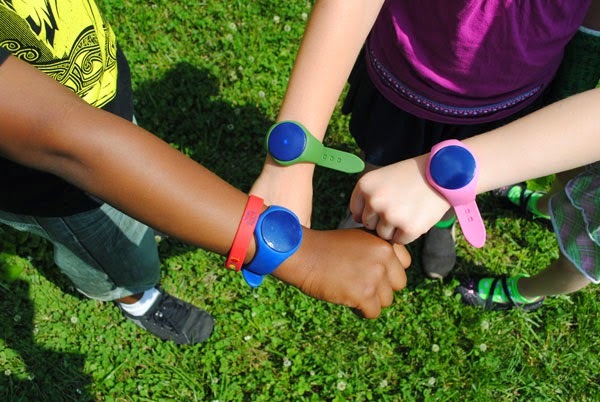 Give kids a very fun way to have fun and play with this awesome activity tracker that encourages kids along to better health and to want better health by doing it through play. What will motivate kids to activity is not just the idea of making points for it. They will want to do activity for fun and play, as well, which does keep kids going constantly and active. What is also great about this activity tracker is this. It inspires kids to want to be on the go, and on the go, they do go eagerly. Sync Fitness Bands To Keep You In Sync With Good Health!